From early childhood, books have been a part of Barbara Propst’s life. Her parents introduced their six girls to books and reading when they were toddlers. That love increased over the years to include writing. A thirty-year veteran of the broadcast industry, Barbara lists three documentaries, a thirteen-week local television series, commercial copy and news copy on her writing resume. She has also written Bible application stories, puppet plays, and two 15 minute plays for her church youth group. “Brian the Bully” won a silver medal for the performers during the annual Bible Bowl competition. In recent years, her focus has changed to non-fiction. 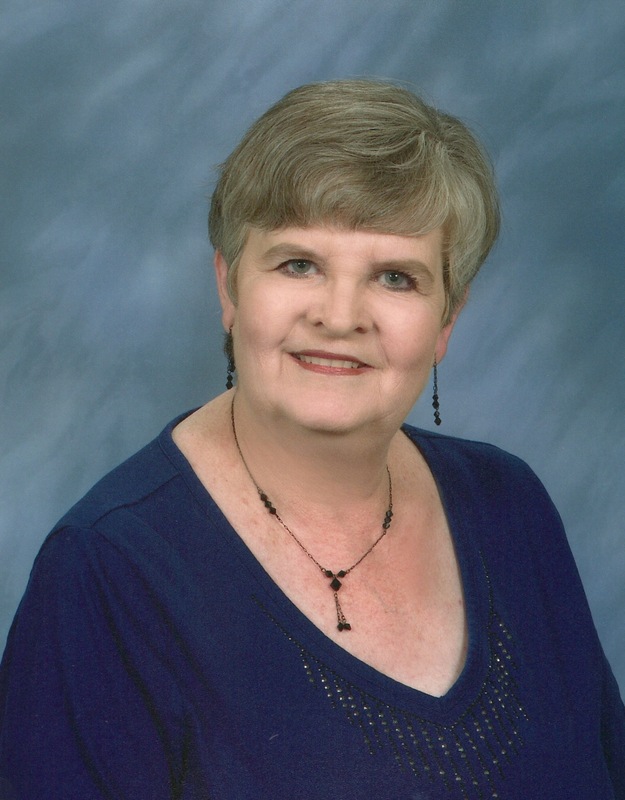 Barbara served on the Board of Directors for Panhandle Professional Writers as Publicity Chair, President-elect, nearly 3 terms as President, and as Past President. She has been active in the youth writing contests and in PPW’s annual Frontiers in Writing conference. She has presented programs to youth groups, and enjoys teaching young people the excitement of written communication.